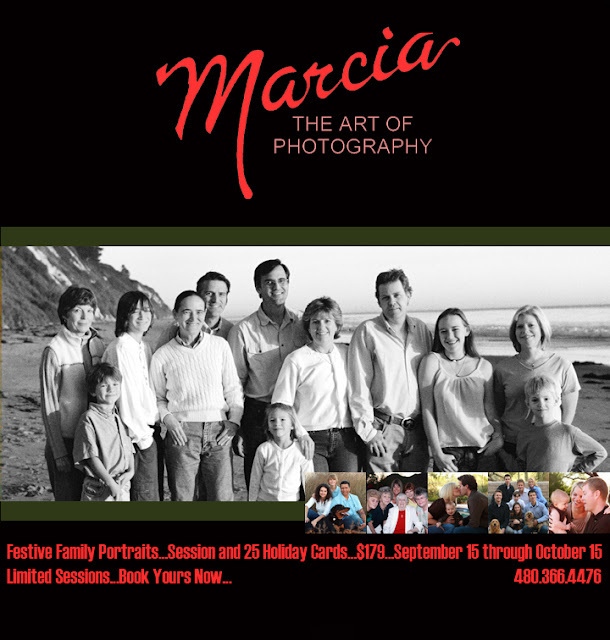 Marcia The Art of Photography Gallery Blog: Our Annual Special is Here! Reserve Yours Now! Our Annual Special is Here! Reserve Yours Now!